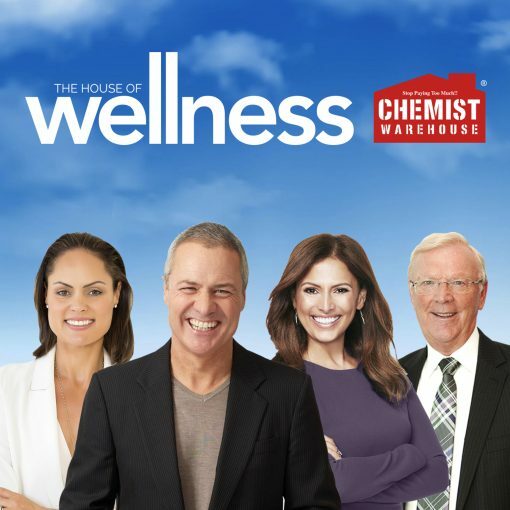 Welcome to The House of Wellness- our weekly one hour program on the Macquarie Media Network designed to help Australia “Get Well, Stay Well, Live Well and Look Great”. ED PHILLIPS: The House of Wellness Summer Series is hosted by Ed Phillips, who also hosts television program The House of Wellness on the Seven network. A favourite with audiences across radio and television for many years now. Ed is a highly experienced presenter with over 25 years in TV and Radio and brings his unique style to Macquarie Media as a professional broadcaster who these days balances work life with family, and many other passions including cycling, swimming and triathlons, which are perfect alignments to The House of Wellness philosophy. 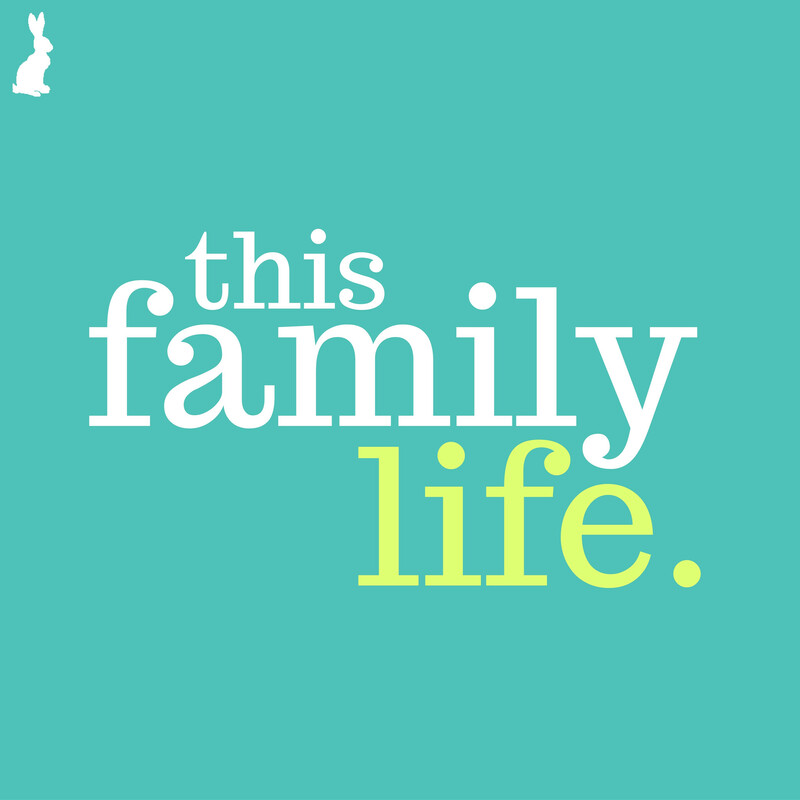 ZOE BINGLEY-PULLIN: Zoe Bingley–Pullin is a Nutritionist, Mother and Chef. Her passion for food has empowered her to help many people embrace the benefits of food through education. By improving people’s knowledge and understanding of food, she believes they’re able to create and sustain a healthier and more delicious life and their very own love affair with food GERALD QUIGLEY: Gerald is a practising Community Pharmacist, as well as an Accredited Herbalist. These joint qualifications give Gerald a unique overview of health from both a traditional and holistic perspective. 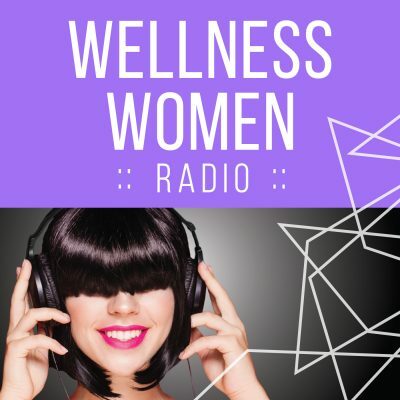 Each week on The House of Wellness Gerald takes calls on relevant subjects being discussed in the show, and provides comment and observations across his areas of expertise. SALLY OBERMEDER: Co-host of Channel 7’s afternoon show The Daily Edition, best-selling author of Never Stop Believing, Super Green Smoothies & The Good Life, plus the CEO and creative director of lifestyle website SWIISH.com…it’s an exhaustive list, but it’s why Sally Obermeder has become one of Australia’s most loved and admired personalities.